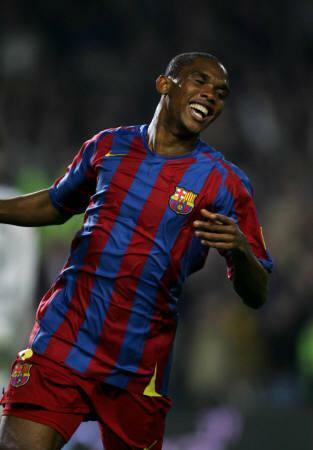 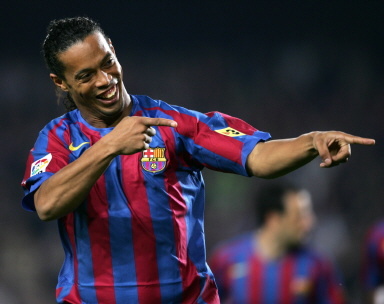 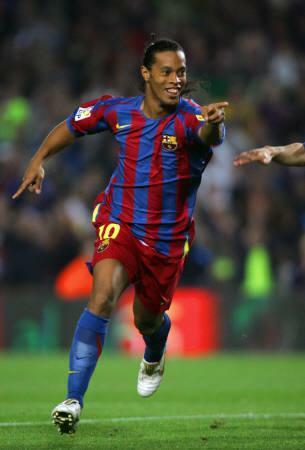 †Barcelona's Brazilian Ronaldinho flashes his trademark grin after scoring against Cadiz during a Spanish League football match at the Camp Nou stadium in Barcelona, 29 April 2006. 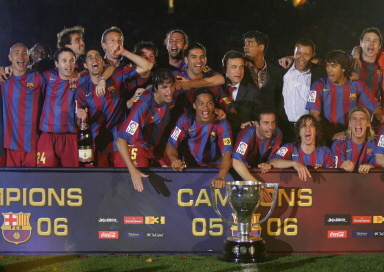 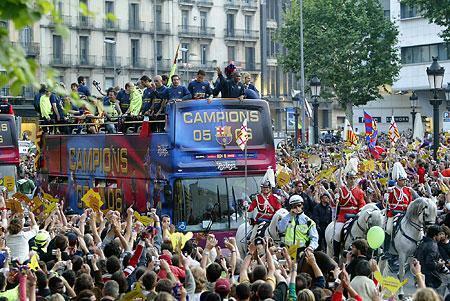 Barcelona won the match 1-0 to inch closer to the Primera Liga title. 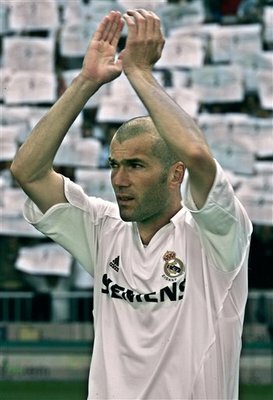 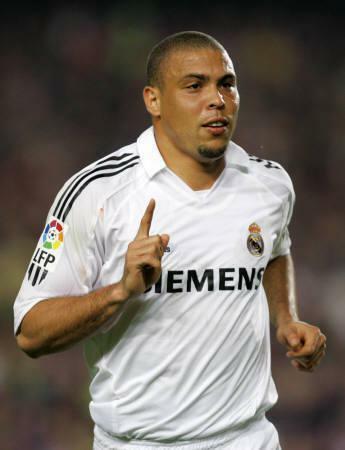 Real Madrid's inspirational French playmaker Zinedine Zidane, speaking on TV Channel Canal+, 25 April 2006 in Paris, announcing that he will retire from football after this summer's FIFA World Cup in Germany. 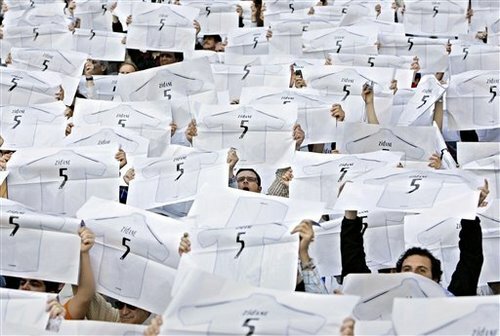 Zidane, FIFA World Player of the Year in 1998, 2000 and 2003, has to date won 99 caps for France, including 17 as captain, and his two headed goals in the final against Brazil secured the 1998 FIFA World Cup.